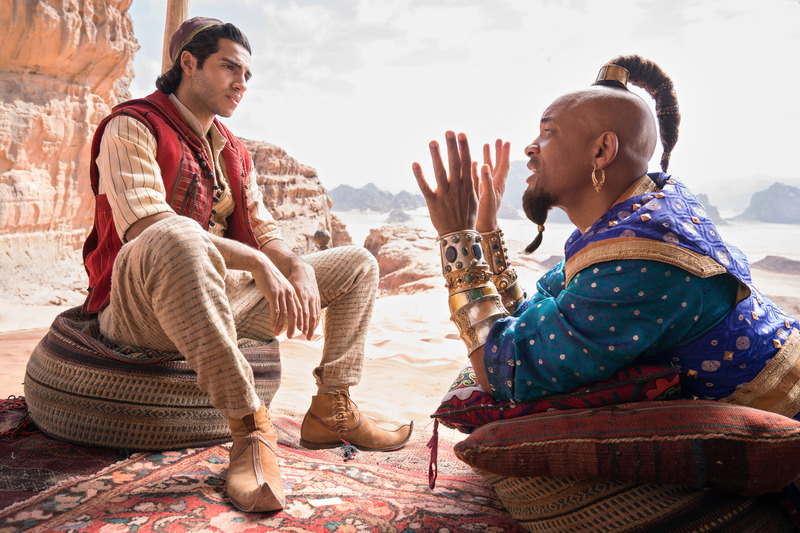 The first TV spot for Disney’s upcoming live-action adaptation “Aladdin” is here and includes new, never-before-seen footage. Be sure to check it out on May 24, 2019, hop on a magic carpet and go see “Aladdin” in theaters nationwide! 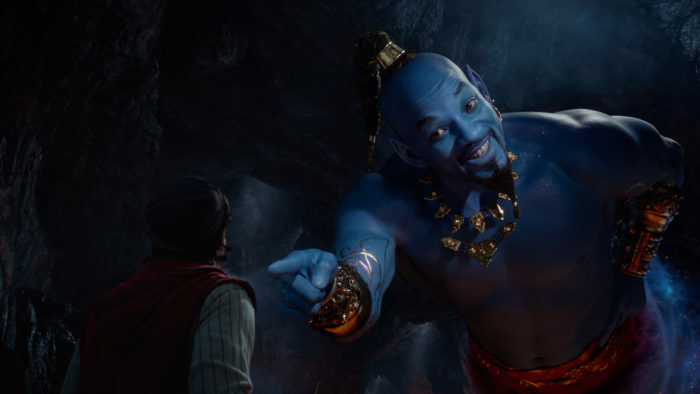 Are you ready to rub the magic lamp and see what wishes can be granted by the Genie? Check out the latest video trailer here!